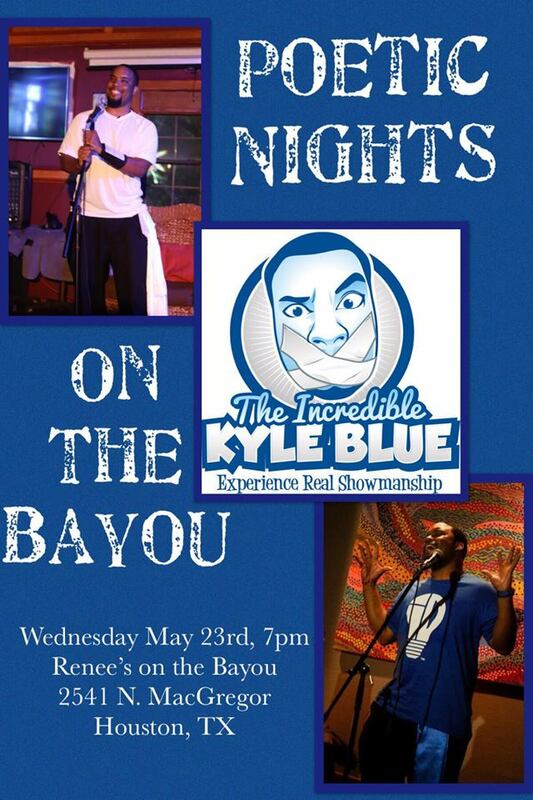 Poetic Nights on The Bayou Featuring The Incredible Kyle Blue! Come out May 23rd for my Feature! Gonna be Fun! Banned From Stage III: Addicted 2 Da Stage May 25th! 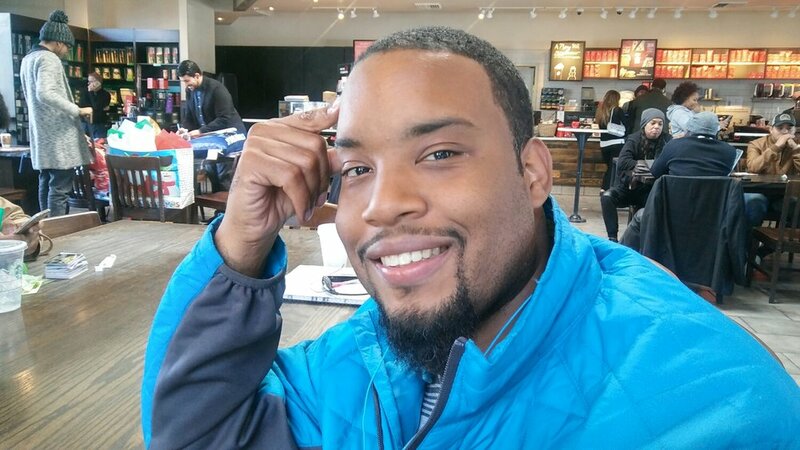 I will be performing as part of awesome lineup of 11 male poets representing as Kings of the stage on March 26th at Martini Blu. I will be having a featured performance at the 14th Anniversary Show of Super Happy Fun Land on March 25, 2017. Gonna be a fun night with some great local music acts. 3801 Polk St., Houston, Tx 77003. March 21, 2017 I will performed a featured set at Super Happy Fun Land as part of annual SXSW Overflow Fest. 3801 Polk St, Houston, Tx 77003. Gonna be fun and excited to perform Banned From Stage material. My set will be from 9 pm to 9:30 pm as I will open up for other bands traveling from California and local bands as well. Odd Thursday 4 Year Anniversary Show! The greatest and most diverse open mic ever will celebrating 4 years on June 15th! Lets have some fun and more details to come. Exciting new show coming this year! Stayed Tuned! Sign up for updates! This will give you an idea of what to expect! Gonna be interesting experience! New flyer coming soon! This will do for the time being lol! Excited to have my website finally done! Banned From Stage III coming soon yall! !